Richell’s new PAW TRAX Mesh potty training trays are the perfect training tool for puppies and mature dogs. Potty training doesn't need to be messy with papers all over the floor and worse. 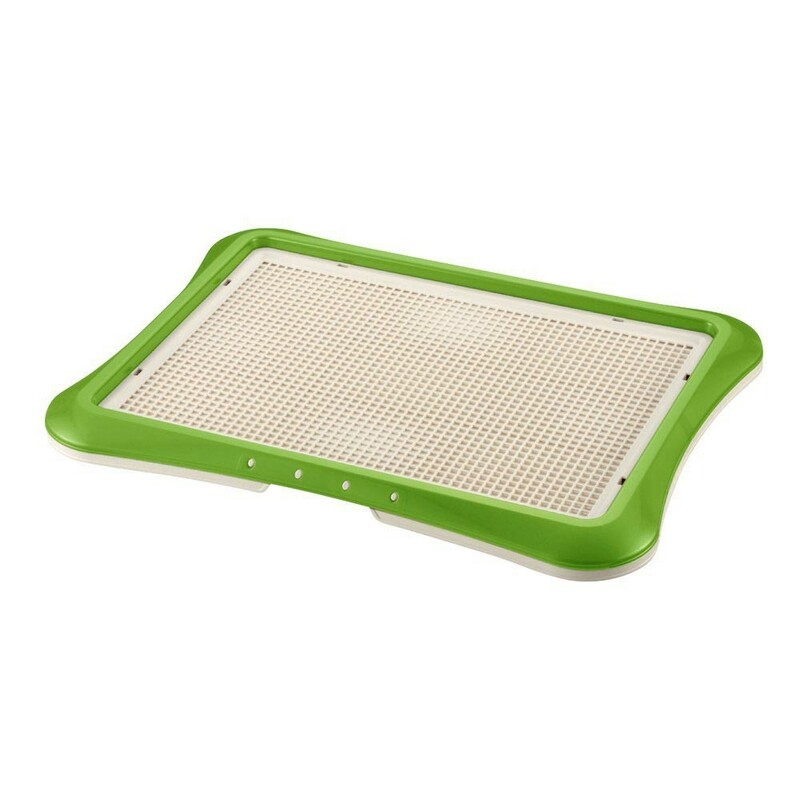 These great potty training trays were designed for use with Richell's PAW TRAX Super Absorbent Doggy Pads. You can see them here. The unique designed snap-in frame holds the doggy pad firmly in place. The frame secures the pad. This will keep your pups from chewing their training pads. 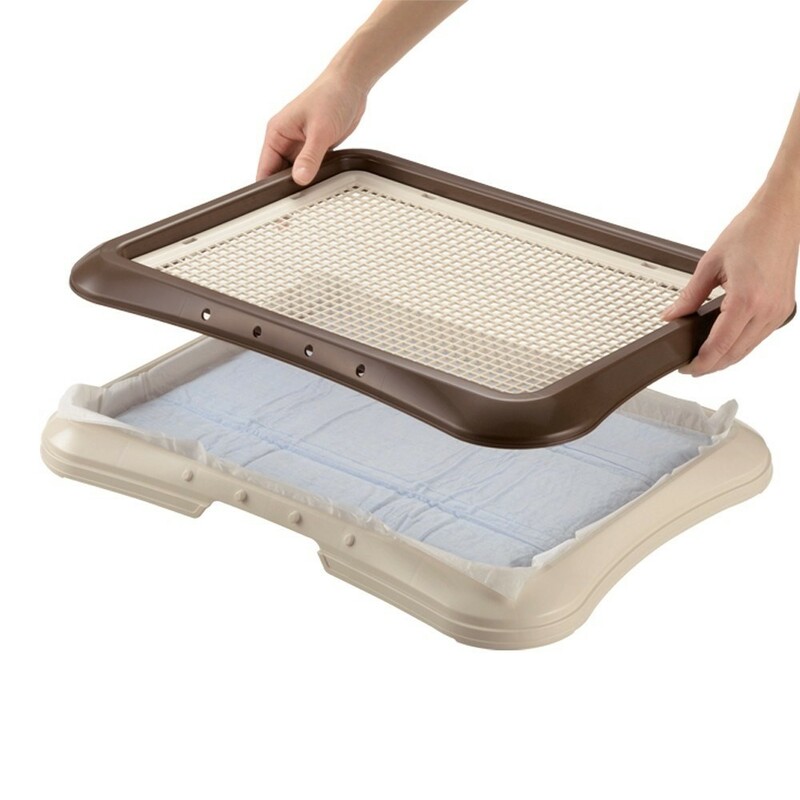 The tray provides superior protection to floor surfaces when used with the PAW TRAX super absorbent doggy pads. This design keeps dogs from chewing the pads! Take control. Order your Paw Trax Mesh Training Tray for Puppies today!